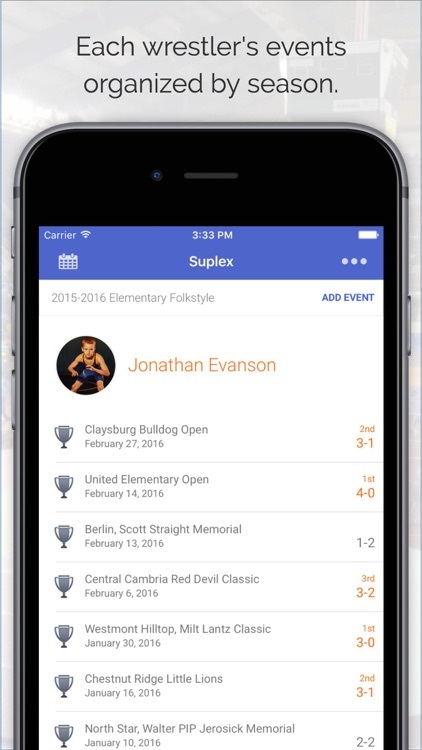 There is a wide world in wrestling and these apps have something for everyone interested in this sport. 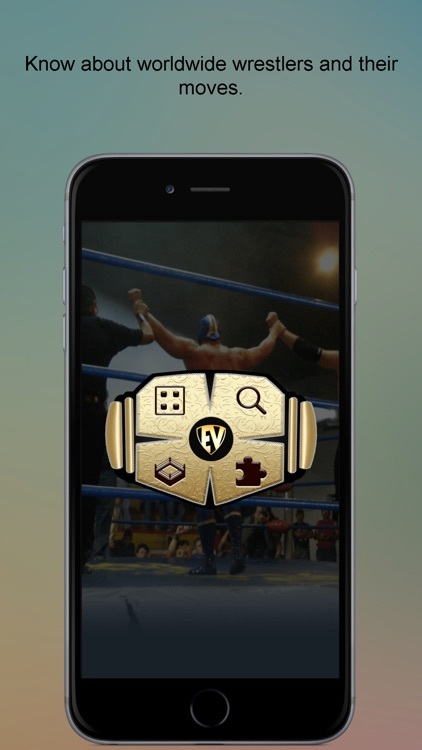 The brand new universal Wrestling-Online.com app for iPhone and iPad brings you all the latest news on professional wrestling within a touch of a button so you can stay up-to-date even when you are not at your computer. 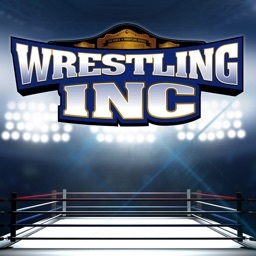 Since 1998, Wrestling-Online.com has been one of the leaders in providing news on professional wrestling on the Internet. 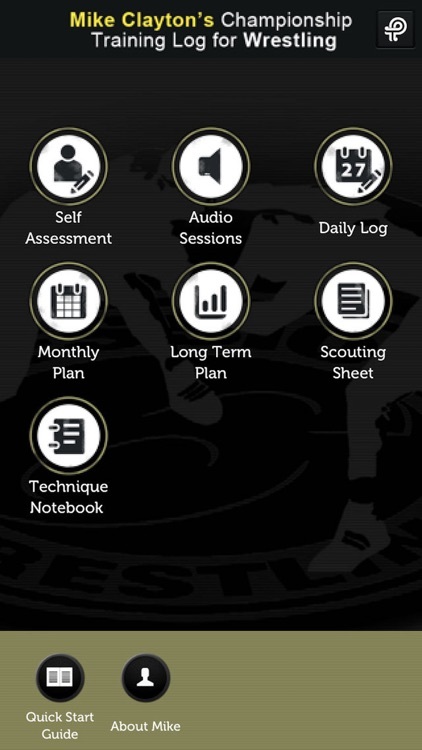 This app is for wrestlers who want to elevate their game and improve their performance. 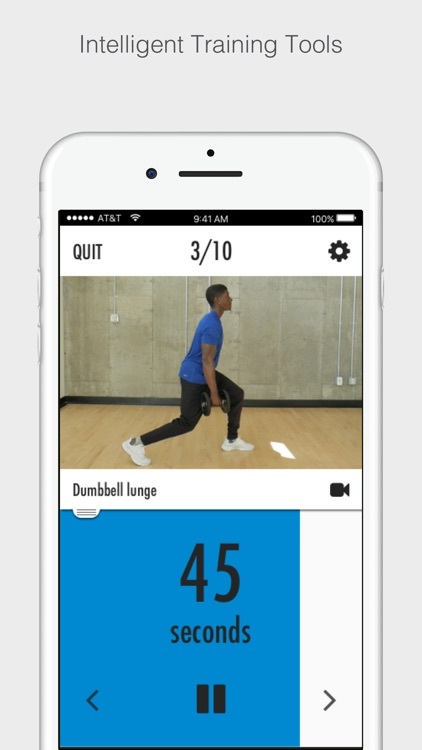 Learn grappling techniques as well as condition your body to prepare for competition. 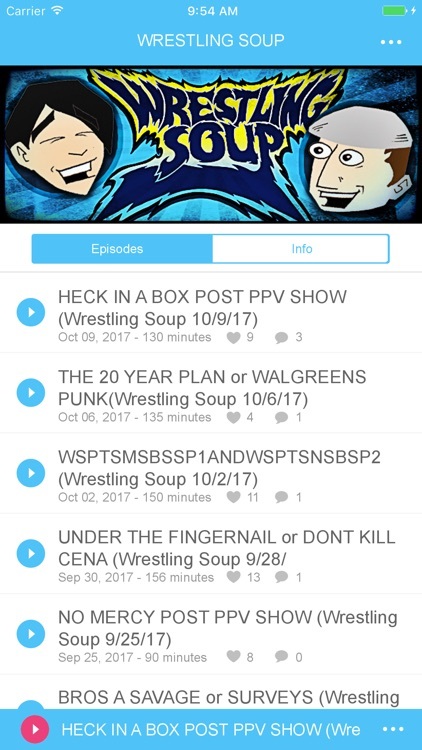 The Best App For WWE Fans! 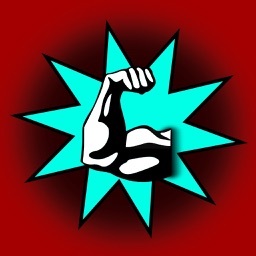 The industry pioneer in WWE, GFW, NJPW, ROH and all things pro wrestling. 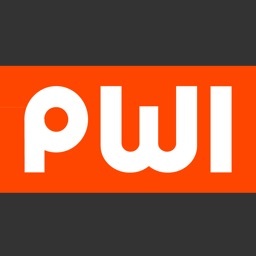 Wrestling news, results, videos, photos, spoilers and much more since 1997. 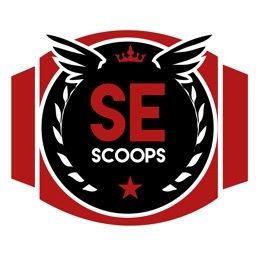 SEScoops.com provides the latest news coverage of the pro wrestling industry. 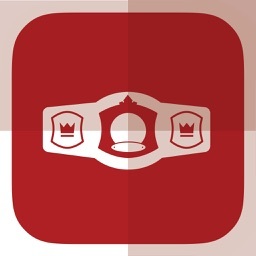 Our award winning app is is the absolute best way to get WWE and wrestling news on your mobile device. 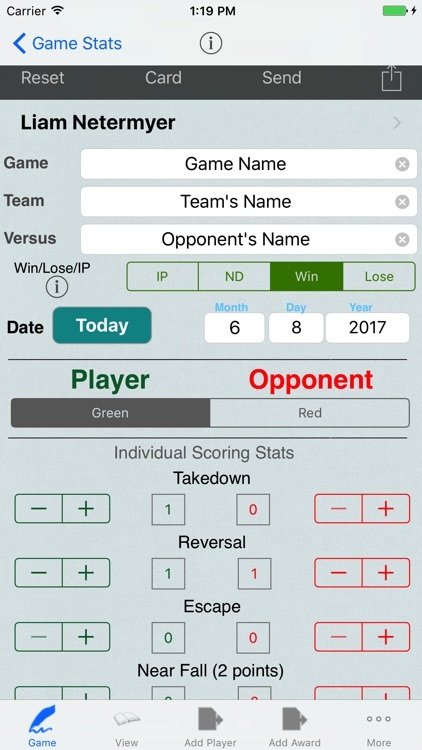 The Wrestling Game Tracker & Stats Manager is the BEST app to track and manage wresting games and practices. 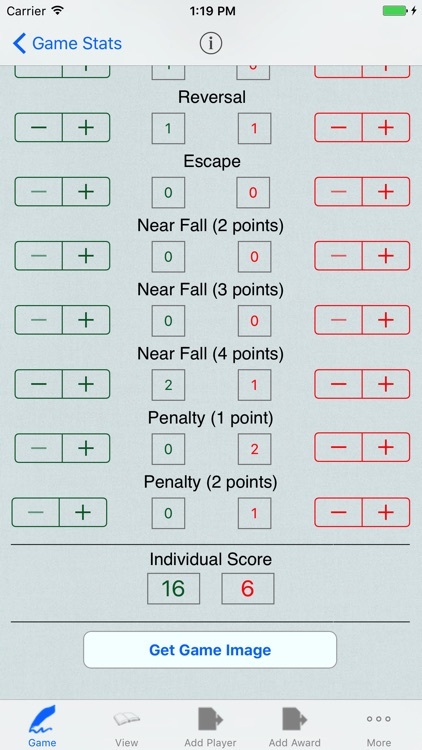 This is focused on players and opponents scoring during matches with space to take notes. 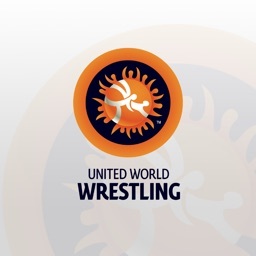 Discover the world of wrestling through various international competitions and major events like the Olympic Games, and also the world championships. 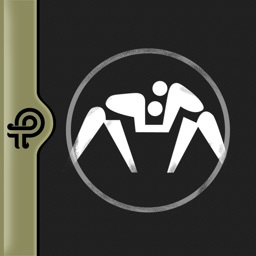 Whether you are looking for Greco-Roman wrestling, female wrestling or other styles, you will find on this channel an incredible amount of official videos. 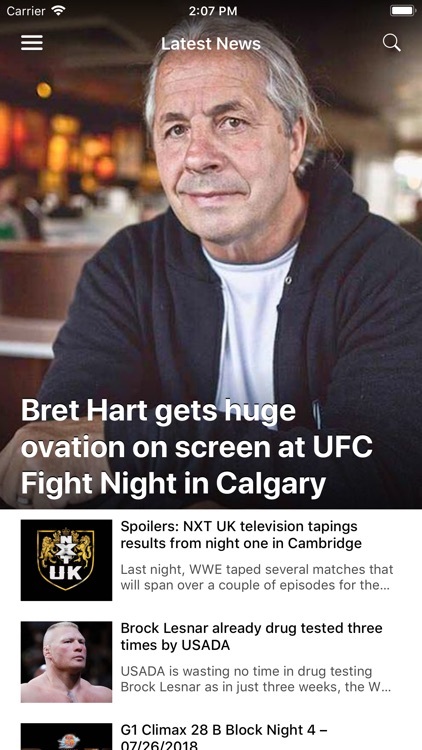 It isn't a wrestling show, it's a show that happens to talk about wrestling... 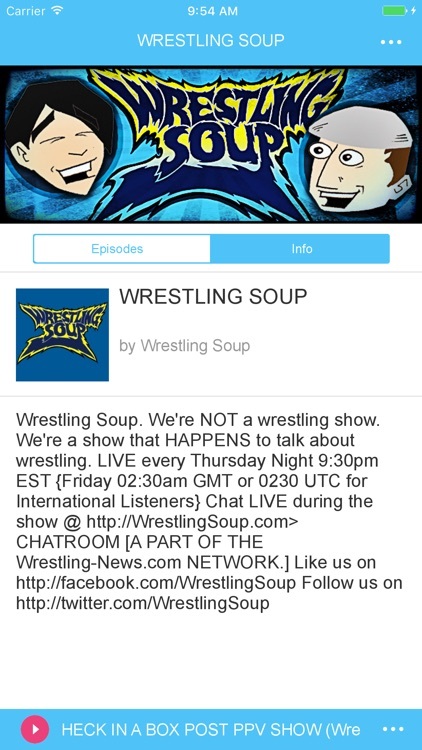 Fans can listen and chat with Wrestling Soup during live broadcasts as well as download one of the internet's most well-known fan shows on pro-wrestling for the last 7 years. 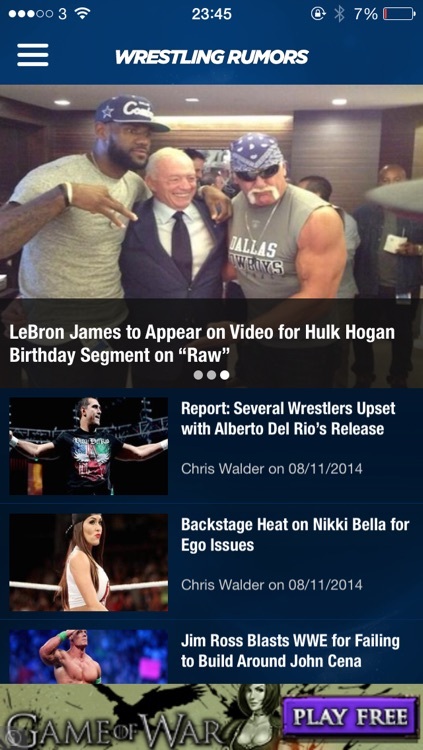 WrestlingRumors provides the latest news, rumors, previews and opinion from the world of professional wrestling. 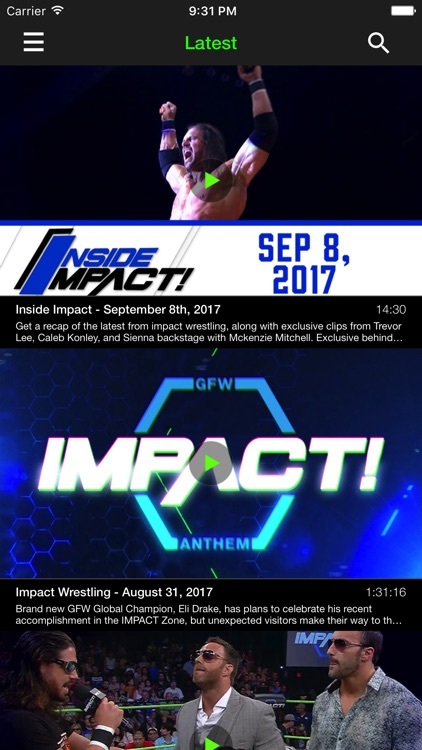 We bring you all the news from WWE, TNA and the independent companies, with live coverage of Monday Night Raw and Impact Wrestling on Thursdays. 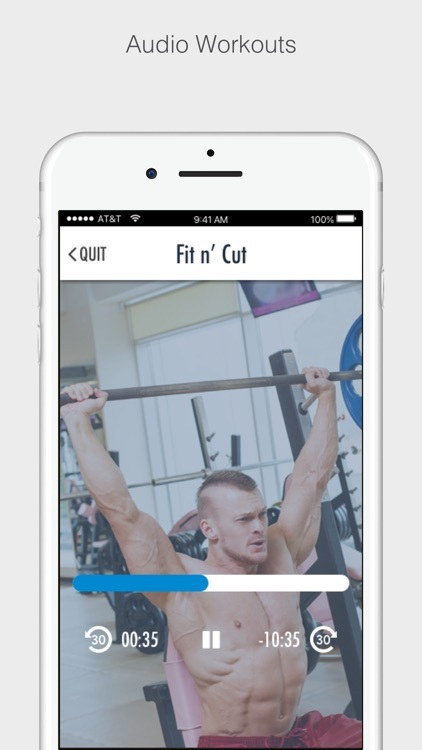 Download our app to keep up-to-date with the latest Professional Wrestling and WWE news, rumors and spoilers! 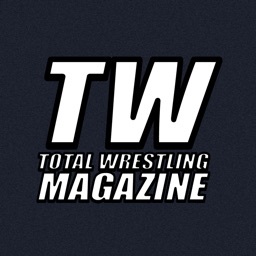 Total Wrestling Magazine focuses on the best in professional wrestling from around the world. 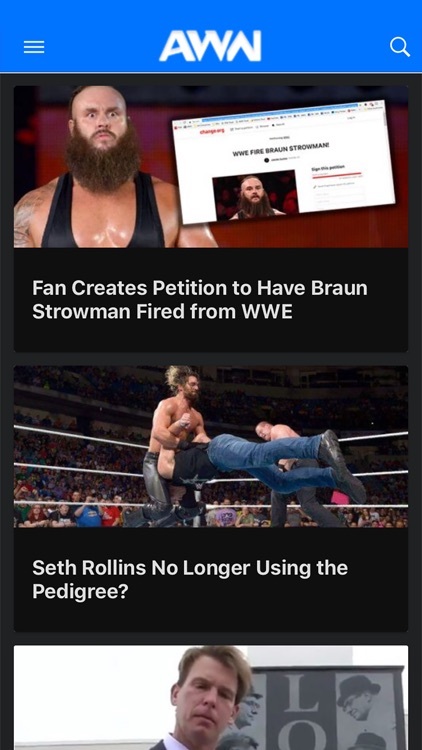 Wrestling Forum - WWE News is the number one site worldwide for wrestling discussion, news, and rumors. 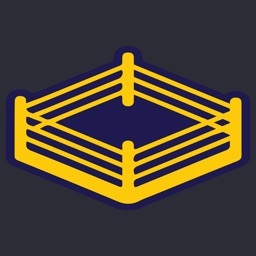 Join our community of over 6000 members to discuss WWE, TNA, Ring of Honor, NJPW, and other indie promotions, with weekly live discussion threads open every Monday night during Raw and for every pay-per-view event. 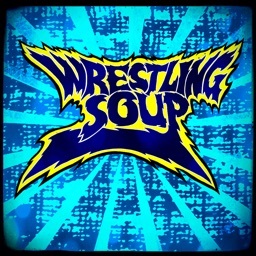 Become part of a great community of members that have one thing in common, a love for wrestling! 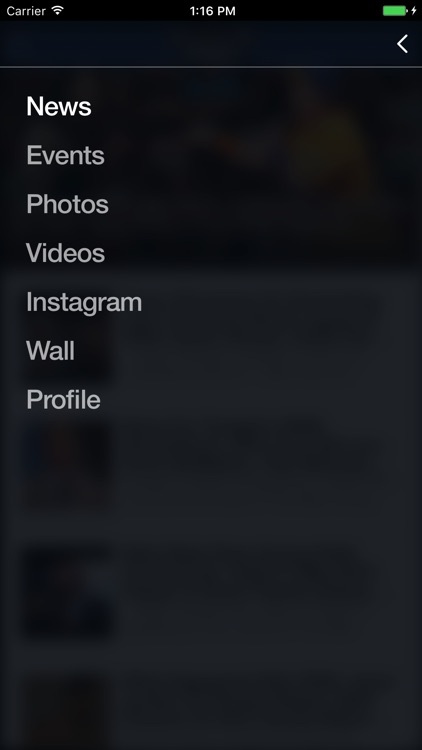 Professional wrestling news from industry insiders! 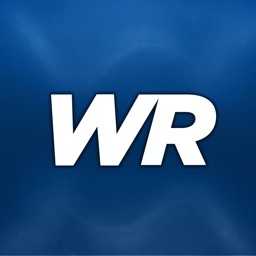 With over a decade of experience, we have behind the scenes WWE news and rumors, wrestling news, New Japan Pro Wrestling, TNA Wrestling, Ring of Honor and even more promotions! 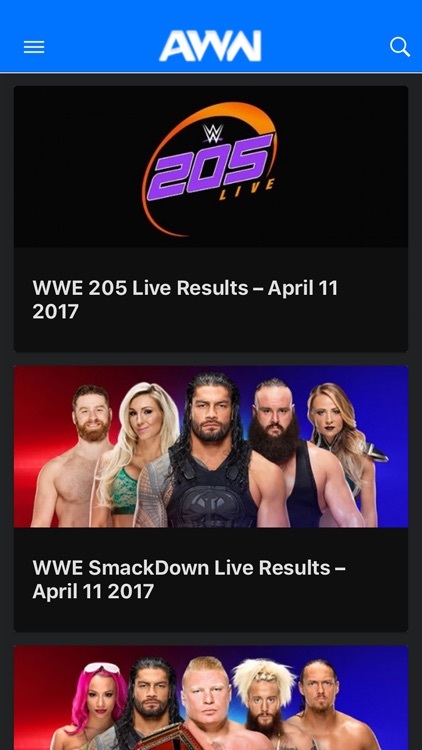 We have weekly live coverage of WWE Raw and Smackdown Live with streaming live results and discussion. 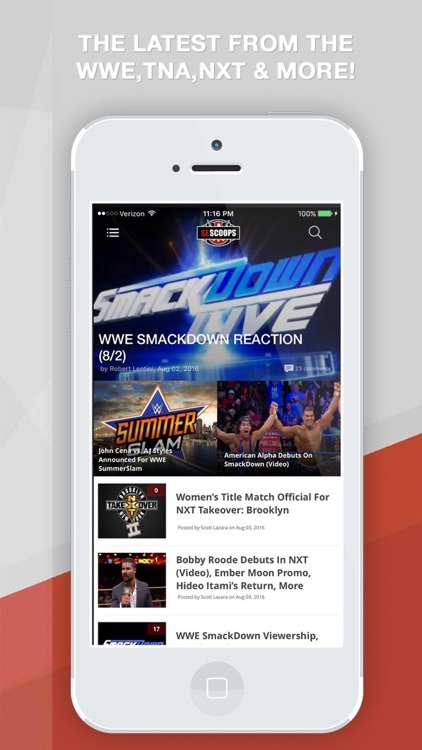 The Wrestling News World App features insider coverage on WWE NXT shows, WWE pay-per-views and special WWE Network exclusives such as WWE 205 Live, the WWE Cruiserweights and all the WWE tournaments. 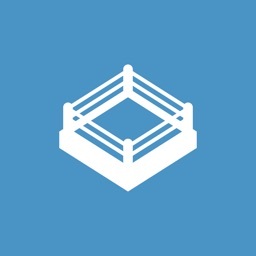 We reveal the winners of WWE pay-per-views before they're announced and have in-depth coverage of WWE Royal Rumble, Wrestlemania, Survivor Series and SummerSlam. 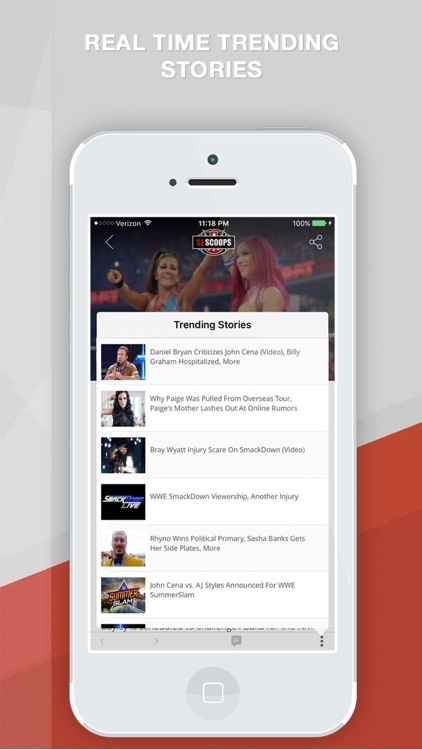 Find out how to get in the WWE and the latest WWE storylines right inside Wrestling News World App. Find out the gossip from Total Divas and Total Bellas as we also have the latest news and photos of popular WWE Divas such as Nikki Bella, Brie Bella, Sasha Banks, Charlotte Flair, Paige and more. We expose WWE couples and which wrestlers are dating in real life! 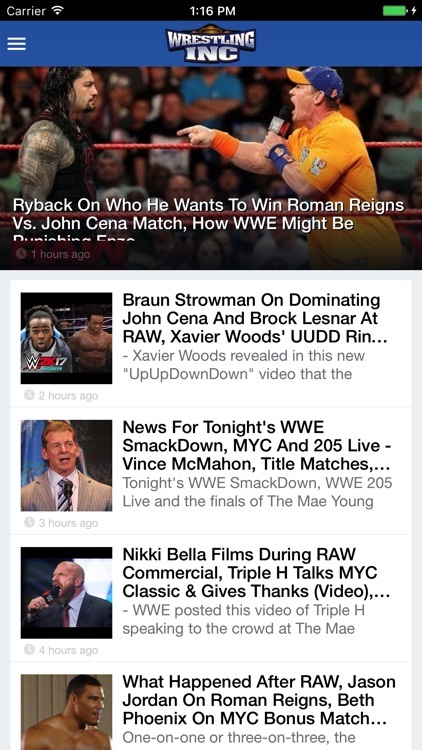 Find out the latest on top WWE stars such as John Cena, The Rock, Brock Lesnar and Undertaker. 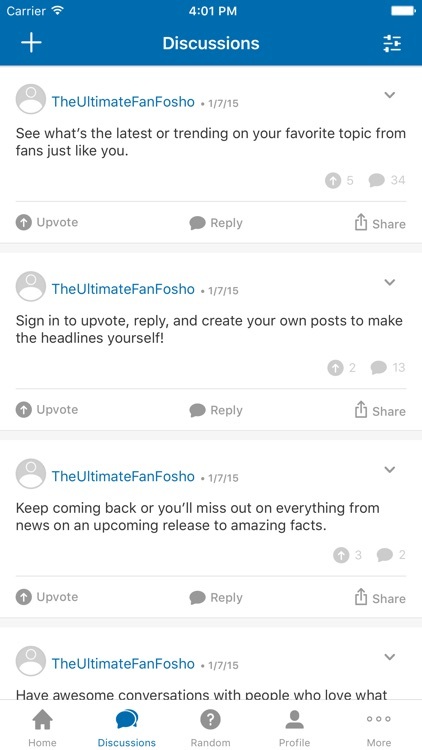 Need to know about the latest WWE Draft? We have details on who is going to be drafted to Raw and Smackdown Live. 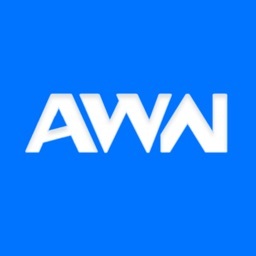 In addition to Wrestling News World’s in-depth professional wrestling coverage, we also offer MMA news and all things related to UFC. We also have the latest on top UFC fighters such as Ronda Rousey, Conor McGregor, Jon Jones, B.J. Penn, Georges St. Pierre and Michael Bisping. 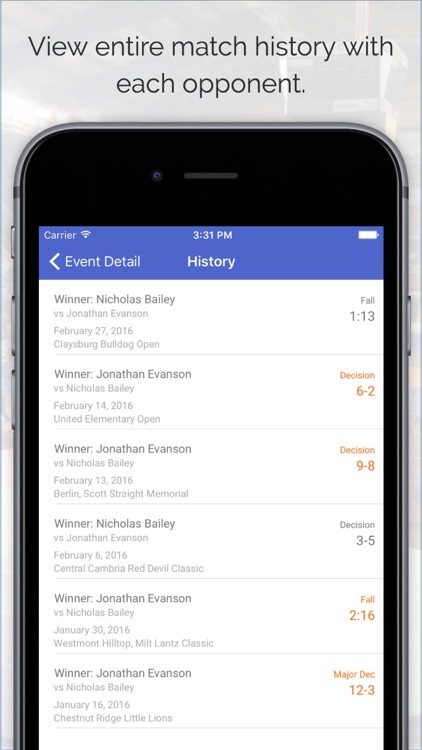 We offer free UFC live streams for all of the biggest fights. 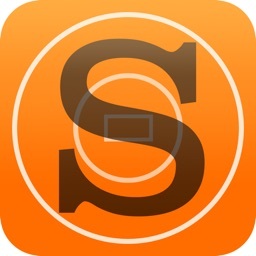 We're the Bellator MMA insiders with live fight coverage and results from Spike TV's promotion. We have details on all the big UFC fights before they're announced and the rumors for the latest super heavyweight, heavyweight, light heavyweight, middleweight, welterweight, lightweight, featherweight, bantamweight, flyweight and strawweight divisions. 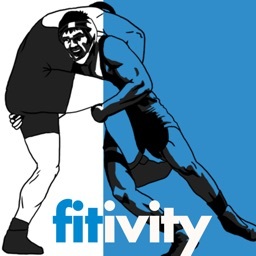 In addition, we cover the hit series The Ultimate Fighter with spoilers about who is going to win and upcoming UFC fights that will be exclusive to pay-per-view. Paige VanZant is profiled at length as well as new details on the remarkable fighting career of Ronda Rousey. 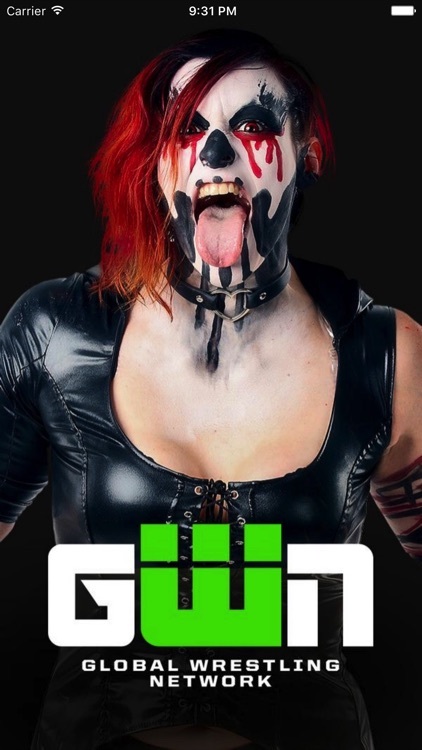 We have the very latest on her upcoming UFC title fight and so much more! 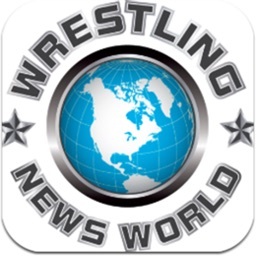 Wrestling News World - we're your inside line to pro wrestling news and MMA news coverage. 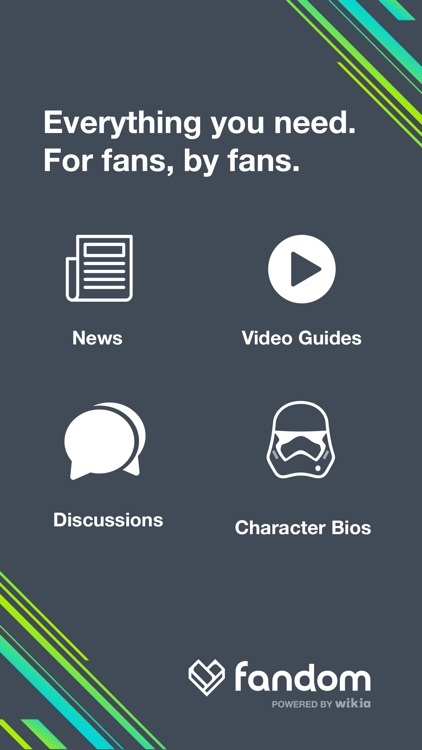 Download for free, now!